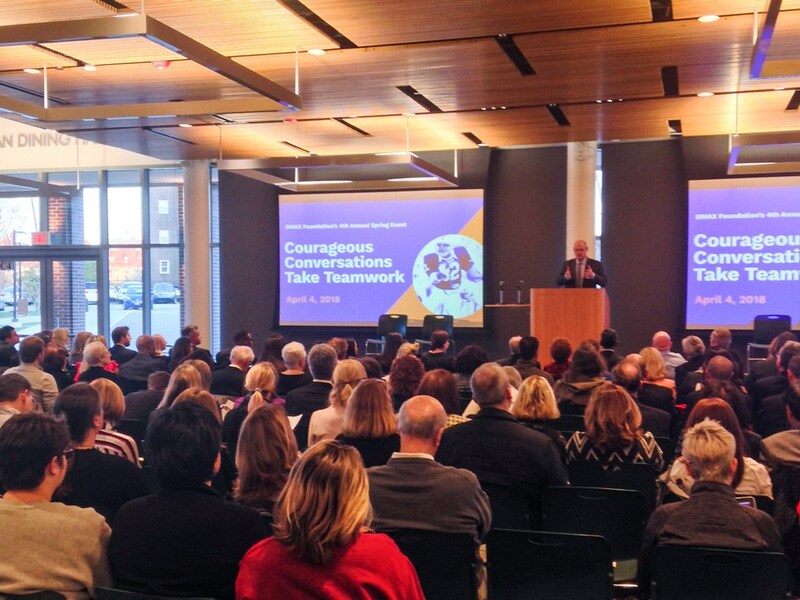 The Radnor Hotel was proud to sponsor the DMAX Foundation’s 4th Annual Spring Event – Courageous Conversations Take Teamwork on Wednesday, April 4, 2018 at The Shipley School. The Radnor received recognition for their sponsorship during the event, which hosted close to 300 guests. 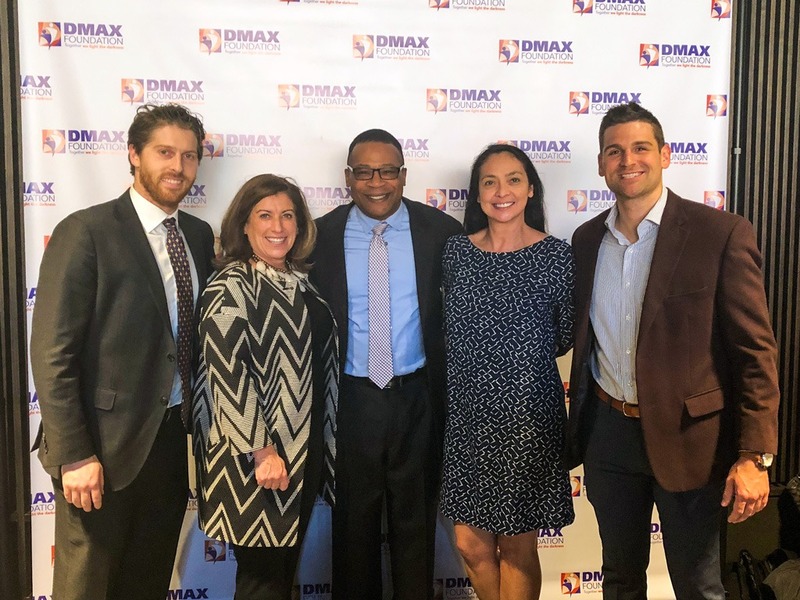 The event featured a panel of star athletes who joined the DMAX Foundation to support the mental health of young people.